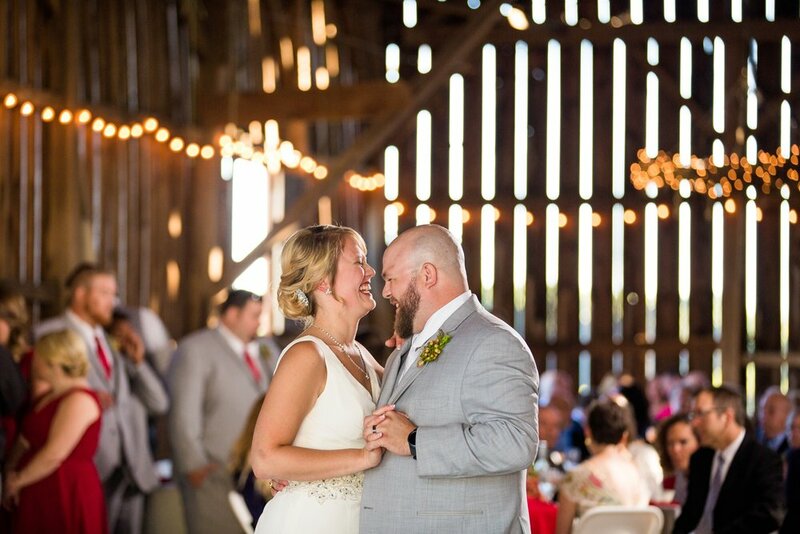 There are hardly any words to describe the sweet love between Joie and John. 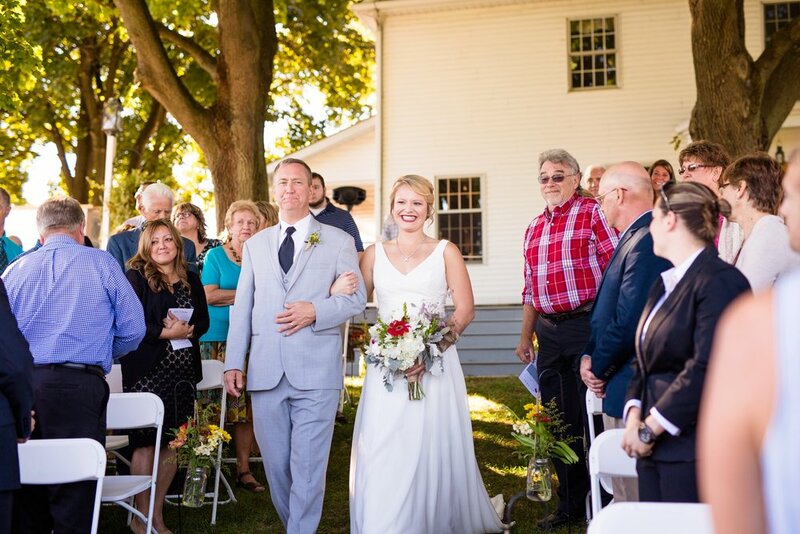 Their joy was so evident throughout their wedding day, spoken through heartfelt vows to one another (which, of course, left me crying in the back row!). Their love for each other is so genuine and so authentic - all you have to do is look at these photos to know so! We couldn't be more thankful for these two and how they've become not just clients, but friends. So excited to see where marriage takes you guys!